This page is for curatorial use. "Busycon Perversens," 2008, 13"X13", watercolor and ink on paper. 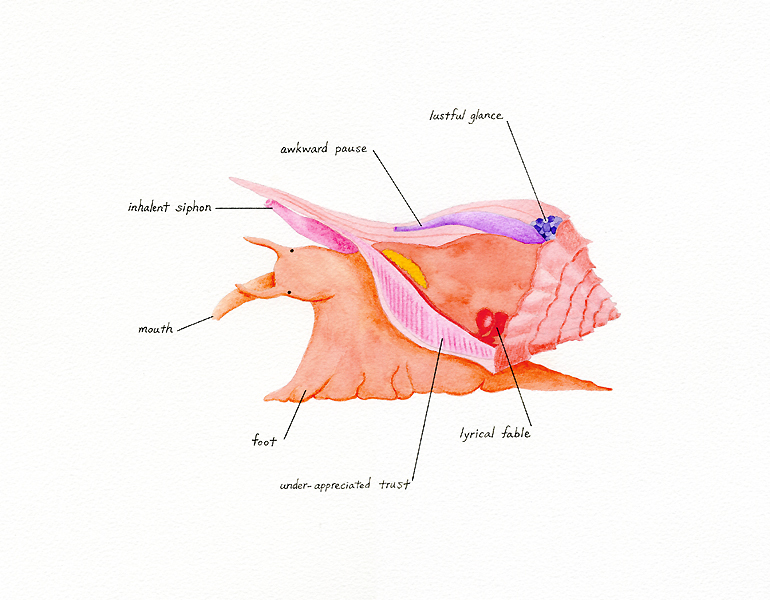 "Clam ii," 2010, 13"X13", watercolor and ink on paper. 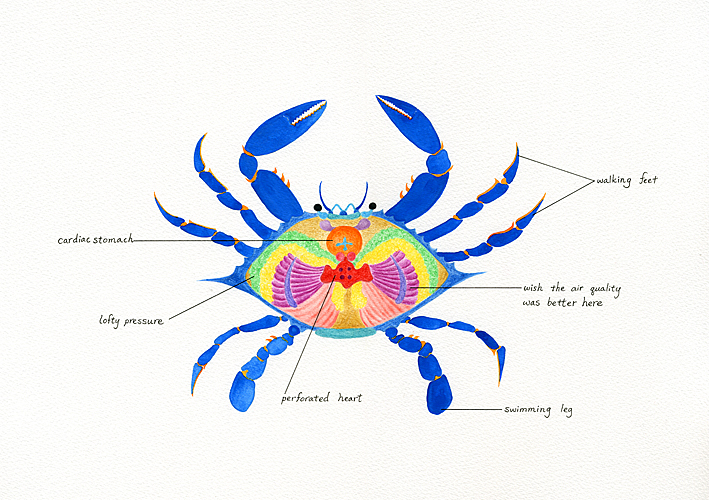 "Crab," 2010, 11"X15", watercolor and ink on paper. 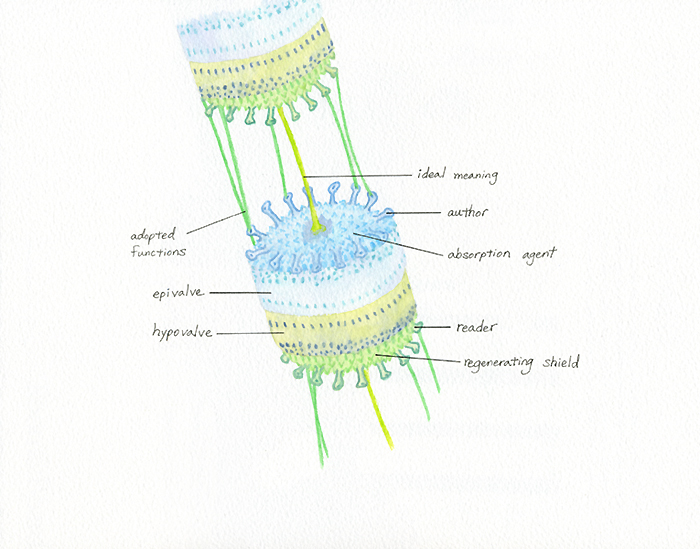 "Diatom," 2008, 11"X11", watercolor and ink on paper. 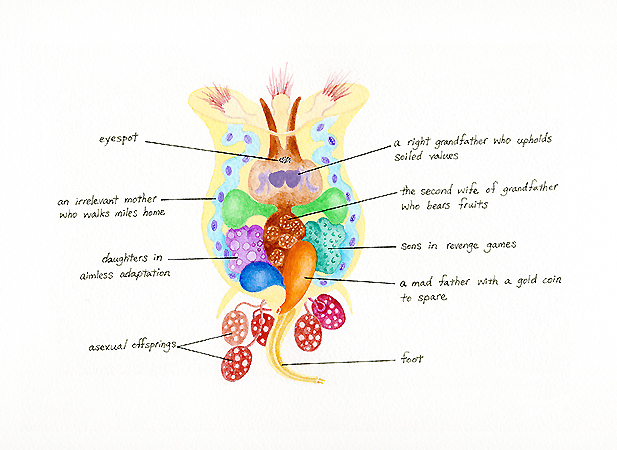 "Ectoprocta," 2008, 11"X11", watercolor and ink on paper. 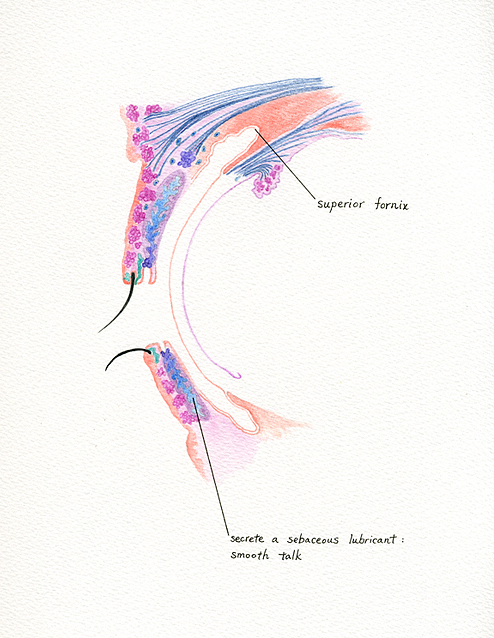 "Eyelids ii," 2010, 13"X9", watercolor and ink on paper. 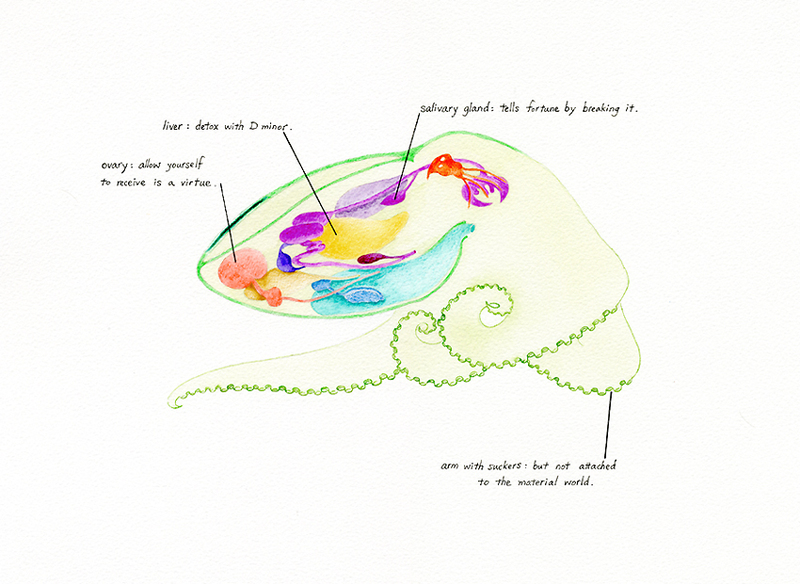 "Female Octopus," 2008, 11"X15", watercolor and ink on paper. 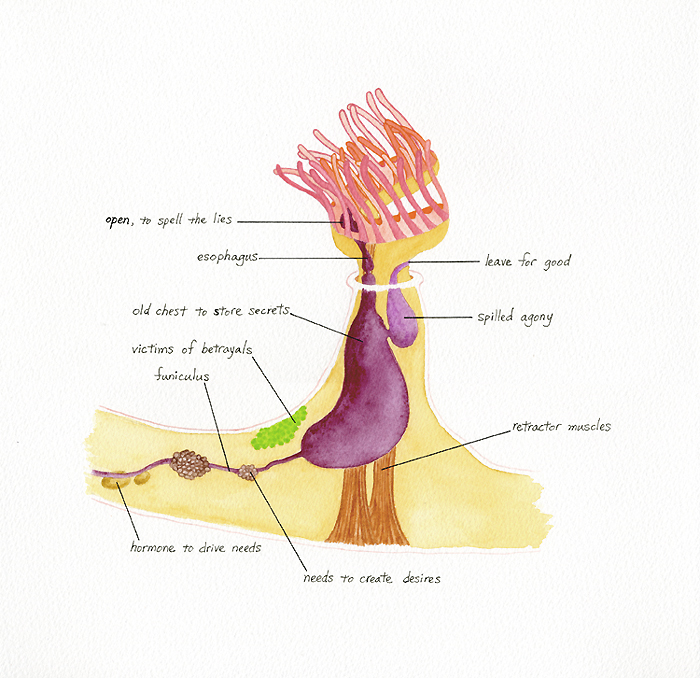 "Female Rotifer," 2008, 13"X13", watercolor and ink on paper. 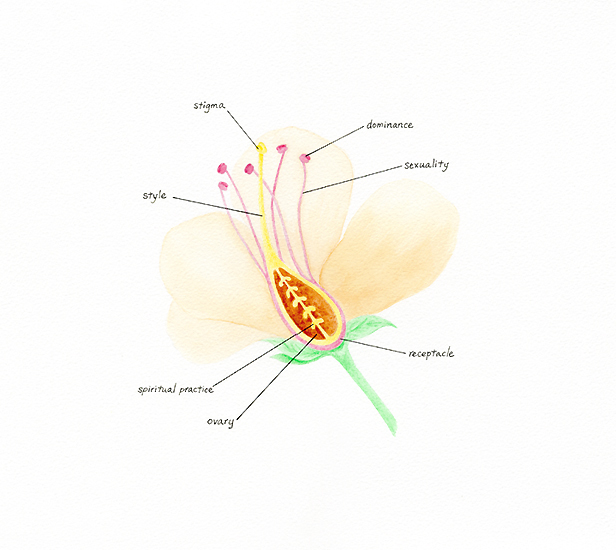 "Flower," 2008, 13"X13", watercolor and ink on paper. 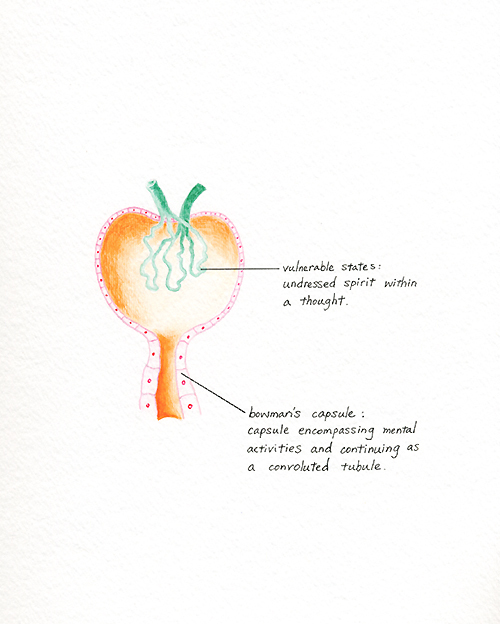 "Glomerulus," 2008, 13"X9", watercolor and ink on paper. 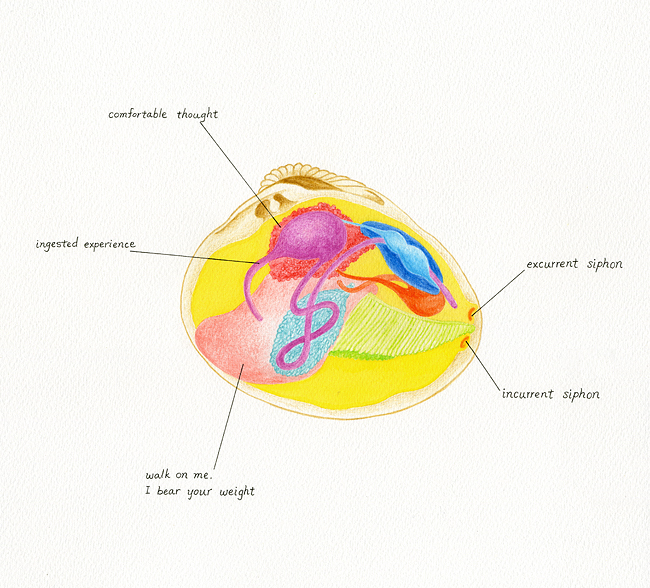 "Mammary Gland," 2008, 13"X9", watercolor and ink on paper. 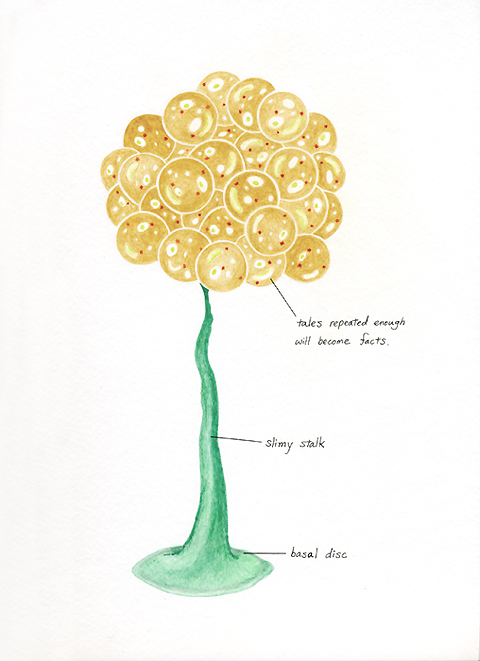 "Mold," 2008, 13"X9", watercolor and ink on paper.